All campuses of Ara Institute of Canterbury will be closed over the Easter break. We will also be closed on Thursday 25th April to observe the ANZAC Day commemorations. The following are the hours at our City campus, Madras Street campus. Our Library Services at Manawa campus will be closed from Friday 19th April to Friday 26th April. Normal services resume at Manawa on Monday 29th April. Our Library Services on the Timaru campus will be available on Wednesday 24th April and Friday 26th April from 8am to 5pm over the Easter break. Normal library hours will resume from Monday 29th April at Timaru campus. This year is unique because Easter Weekend and ANZAC Day are separated by only one workday. Most businesses, tertiary providers and government departments will therefore be open on Wednesday the 24th April and Friday the 26th April. The Library’s normal hours of operation at City campus, Christchurch will resume from Friday 26th April. From all of us in the Library, we hope you enjoy your break! Import references from Ara databases, Google Scholar, Worldcat and more. 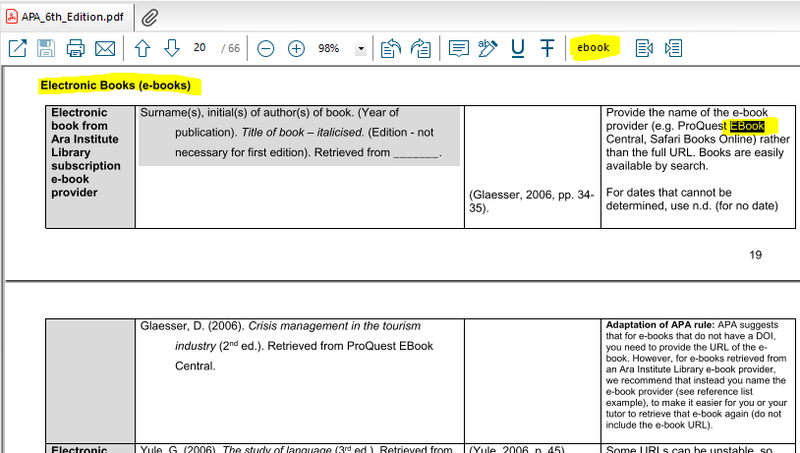 Create in-text citations and reference lists in word documents automatically. EndNote Is free for Ara students and staff. Ara recommends and supports EndNote X8. You can download it to your personal device from the Ara Endnote Subject Guide. Staff can contact ICT to have Endnote deployed to their Ara device and City campus students can access the software in L131 computers in the Library and L247, L248 and L249. It is also deployed to two study room computers at City campus for collaborative work in L225 and L226. Here a few tips I have used to customise my Endnote library so I have all the information I need at my fingertips when writing up my assignments. Look for the Bottom-Split option in the Layout tab which is in the bottom right corner of Endnote Library in Windows. This will allow you to drag and drop or attach your Science Direct and Pub Med articles in the box for PDF attachments to populate the citation details automatically. 2. All book citations are available in Worldcat. For any title click Cite / Export to download the Endnote citation file to import in to Endnote. It is useful to back up your library to the cloud using File / Compressed library (enlx) and replace that file whenever you update Endnote. That way if your Endnote ever gets accidentally corrupted you can always reinstate it from your compressed file. Make sure your compressed file is moved to a hard drive before opening it in Endnote. Once you have made the changes to the APA output in Endnote Library then File / Save As /APA 6th – Ara. That way you can still go back to the original APA 6th if needed. Remember to specify APA 6th – Ara in your Word ribbon as well as your Endnote Library for changes to take effect in your word document. 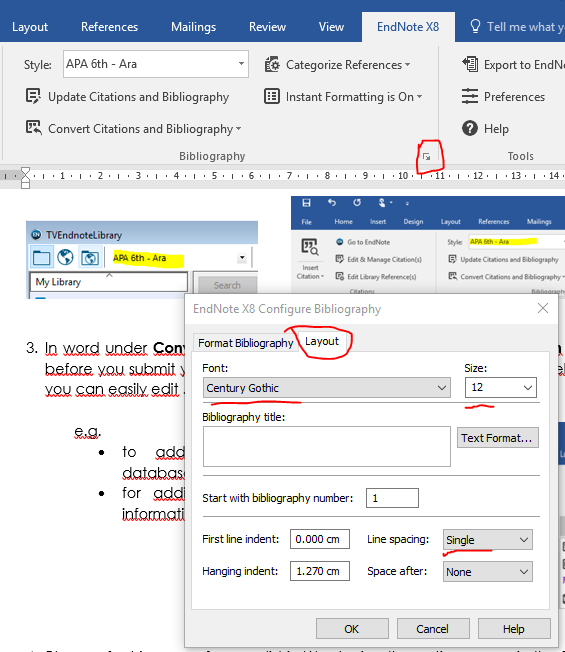 Change font or line spacing in your reference list in Word using the options arrow in the Bibliography section of the Endnote X8 ribbon and select Layout to add your preferences e.g. 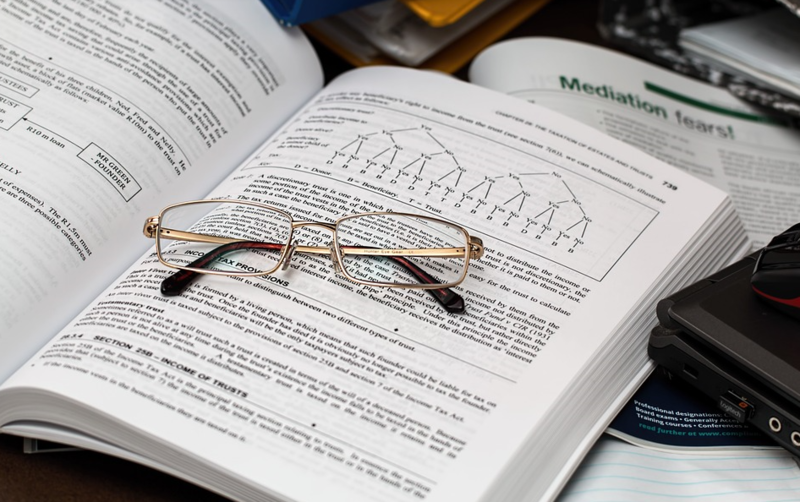 Note : It is also worth uploading the Basic Endnote guide and the Advanced Endnote guide to search for other useful Endnote tips straight from your Endnote Library. The library also runs Endnote Q &A clinics at City campus once a month. See the Free study skills workshops timetable in My Ara for the next session. See you there! E Tū! Stand Up! Racism is not welcome here. As the days turn into weeks since the March 15th terrorist attacks on Masjid Al Noor and Linwood Masjid, there has been much discussion in the media and our communities about what everyone needs to do to challenge racism and islamophobia. Muslim people have long spoken out about the need to address islamophobia in Aotearoa/New Zealand and non-Muslim people of all ages are starting to step up. These high school students stood up and spoke out when they witnessed islamophobia on a bus recently and 95 year old John Sato put extra effort to take part in a March against Racism in Auckland / Tāmaki Makaurau. Small actions that we take every day can contribute to more inclusive communities, and challenges white supremacy and more extreme violence. This idea is shown visually in the ‘Pyramid of White Supremacy’ diagram. But what does speaking out look like? And how do you get over your shyness or discomfort to speak up? French Artist Marie Shirine Yener created this comic to show people how you might intervene if you witness Islamophobic harrassment in public. If you experience racist or islamophobic harassment, Ara provides support and information to address issues and maintain our Campuses as safer spaces where the rights of students and staff are respected. Our independent Student Advocate and registered counsellor Duncan Dunbar’s job is to support you by listening, providing information on procedures for addressing concerns and advocating on your behalf. As well as support services at Ara, the Human Rights Commission offers a free, informal enquiries and complaints service to deal with discrimination and racial and sexual harassment issues. If at any time you feel concerned about your safety on campus, you can call the security team on 03 940 8076 for immediate help. We are all in this together. By looking out for each other, we are living the Ara value of Aroha/Respect and creating more inclusive and safer communities. Daylight Savings Time to end this weekend! We at the Library would like to remind our patrons that Daylight Savings Time is due to end on Sunday 7th April 2019. Please remember to turn your clocks back by one hour this Saturday night before you go to bed. Daylight Savings Time will resume in late September. This video explains how you can get the most from our Proquest Central ebooks. download an ebook for a few days for offline viewing. For printable guides about using our library resources visit the How do I guides also available in My Ara in Primo Library Search and in every Subject Guide. Students and staff at the library this afternoon joined with people across Aotearoa New Zealand standing in silence for two minutes at 1:32pm, one week since the terrorist attacks at Al Noor and Linwood mosques. A number of staff also wore scarves today as part of the #HeadScarfforHarmony movement to show solidarity with Muslim women. Ara academic support staff wear scarves in solidarity with Muslim women. We have a whiteboard up with hearts on it near the library that people can add their messages of support to (you can see it in photo too). Our deepest condolences to those whose loved ones were killed in the attacks and the wider Muslim community. 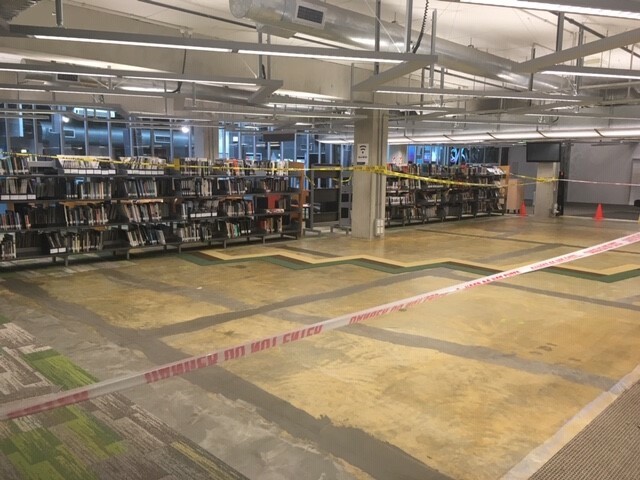 City Campus Library Update – what’s with all the tape? 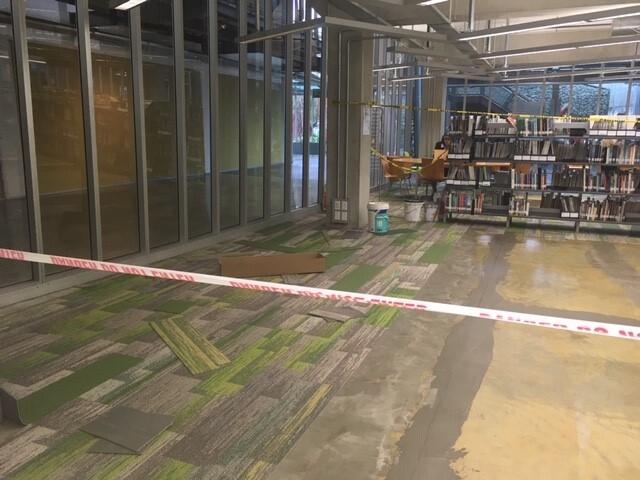 If you have been in or past the City Campus Library in the last week or so, you will have noticed that we are having new carpet laid. We are also taking the opportunity (whilst we are having to move books and shelves around) to change the layout of the Library. So please bear with us whilst things are a little topsy turvy as the Library gets a ‘makeover’. If you are having trouble finding anything remember you can ask someone wearing a red lanyard here in the Library and we’ll do our very best to help you. Things should be back to business as usual within the next four weeks.